Set 2.1 km from Old Town Square in Albufeira, this villa features a year-round outdoor pool. 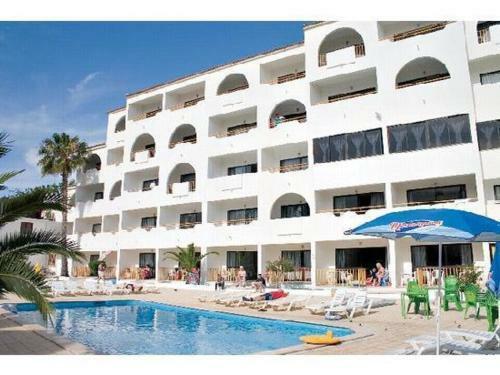 The property features views of the pool and is 2.3 km from Albufeira Marina. Free WiFi is provided throughout the property. Situated a 2-minute walk from the Praia dos Pescadores Beach, Hotel California offers a rooftop pool with views of Albufeira, guest rooms with private balconies and a spacious restaurant.